Budgam : Dismissing missing reports of an Army soldier, the Defence Ministry on Saturday clarified that the Army jawan is safe. 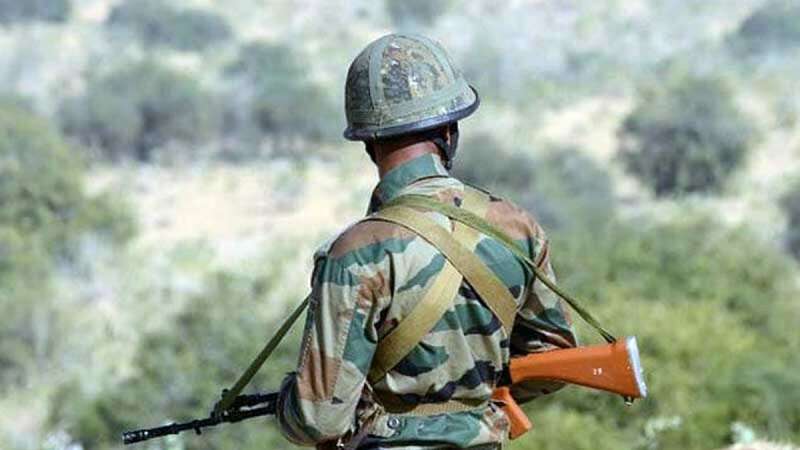 Earlier, on Friday, it was reported that an Army personnel, identified as Mohammad Yaseen from Budgam district of Jammu and Kashmir, has been abducted by 4 armed terrorists from his residence. The family members of the Yaseen had informed the police about the incident following which a search party was formed.